Aveda Air Control Light Hold Hair Spray - Fresh & Co.
What is a list of amazing products that we here at Fresh & Co love without an amazing hair spray?! Well, fear not because we bring you this awesome product that should be a staple in everyone’s product bag of tricks! Why spend all your time playing “Tame the Mane” only to make it super stiff with a bargain brand hairspray? This will not only hold your hair but allow it to flow naturally. 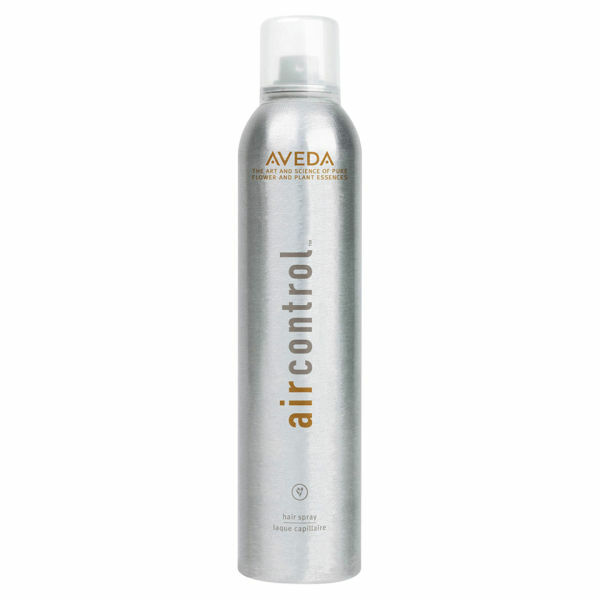 So style responsibly and reach for Aveda Air Control! Life flows more easily when you’re flexible—with your attitude and your style. Our light hold hair spray offers flexible, lasting hold—for all hair types—and has a net-zero impact* on the Earth’s climate. Aveda’s own pure-fume™ aroma with certified organic lavender, bergamot, palmarosa and other pure flower and plant essences. 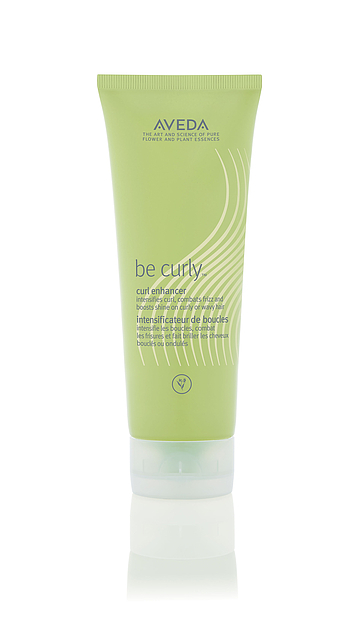 Hold can 6–8 inches from dry hair, directed away from eyes, and spray in short bursts. Layer product to build more hold. To add volume, direct spray at hair’s roots.